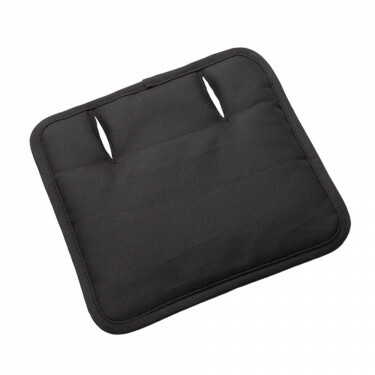 Original Bugaboo back pillow suitable for the Bugaboo Bee³. The original back pillow for the Bugaboo Bee³. Suitable for the Bugaboo Bee³. Only suitable for the Bugaboo Bee³.